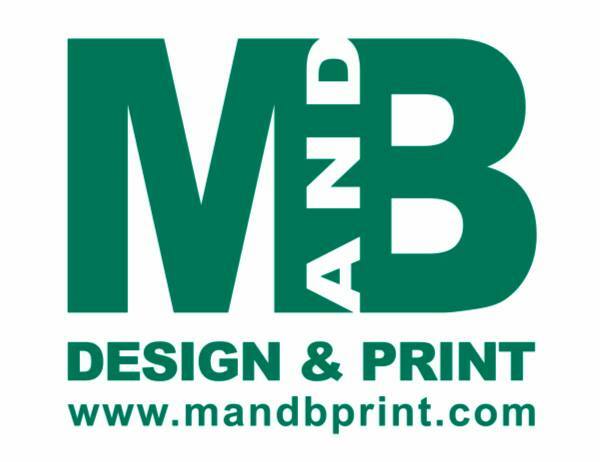 Established with over 70 years experience, no matter what your printing needs are, M & B Print can help you out. From business cards and stationery to brochures, merchandise and banners, M & B Print offer a range of lithographic, digital print and design services to suit your needs. For a no obligation quote, contact Brendan or Danni on 01509 233342.